Sit in stillness to enjoy Divine Energies of LOVE, which will be delivered to you through Nora. 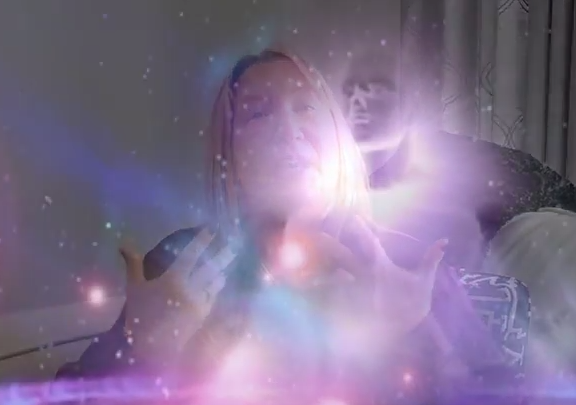 Master Consciousness Fields will shift, adjust, and align your own Soul into REALITY. 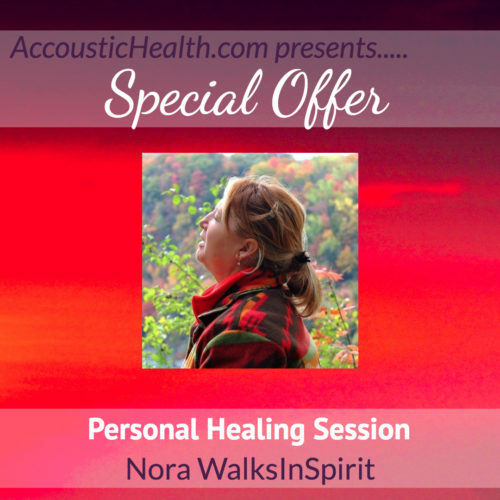 Nora will speak to you in gentle Tones and Vibrations, so you can release and HEAL the Body, Mind, and Soul on a Journey towards FREEDOM.